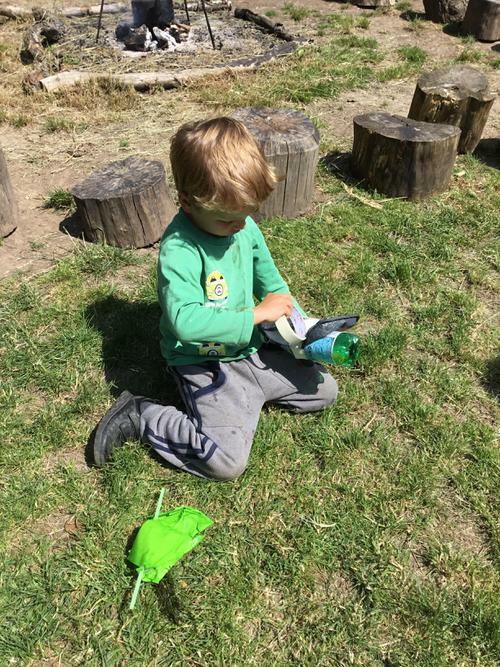 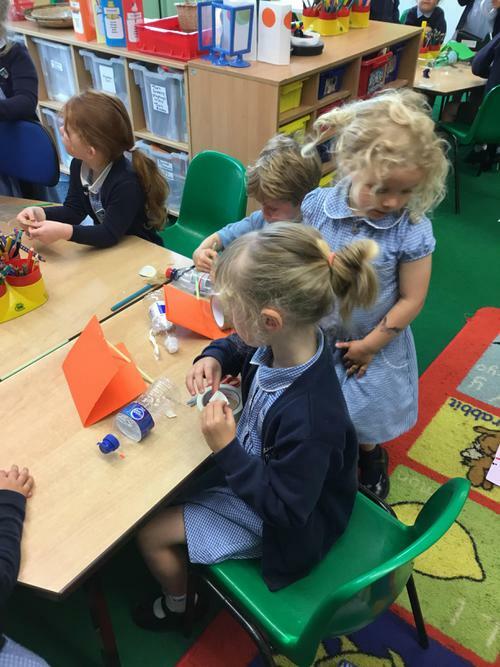 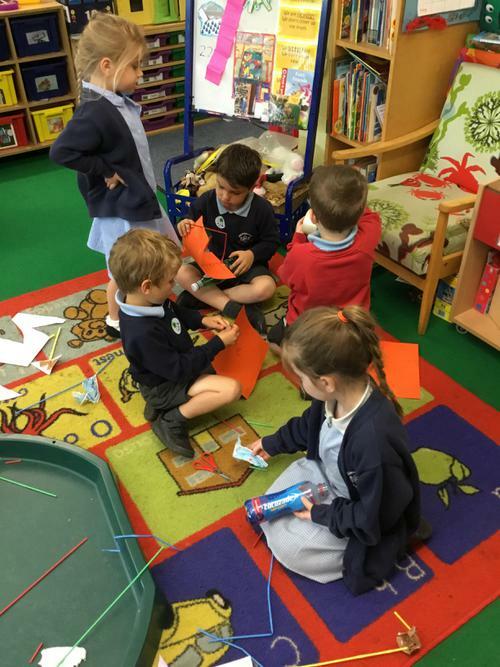 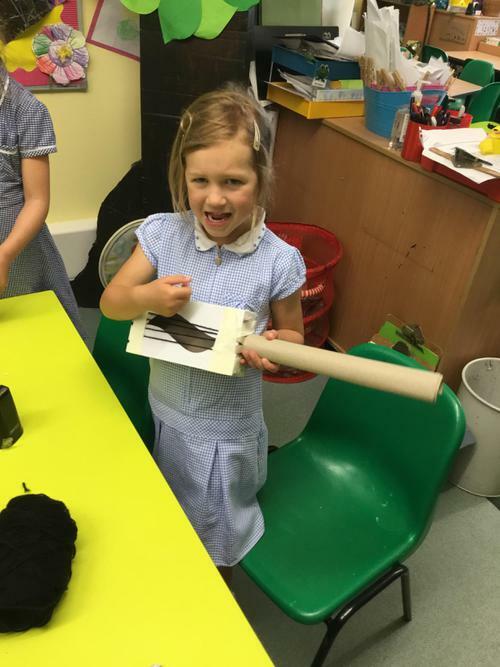 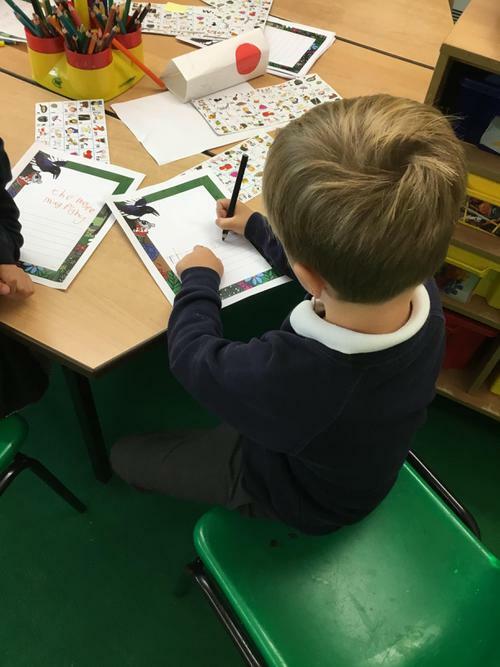 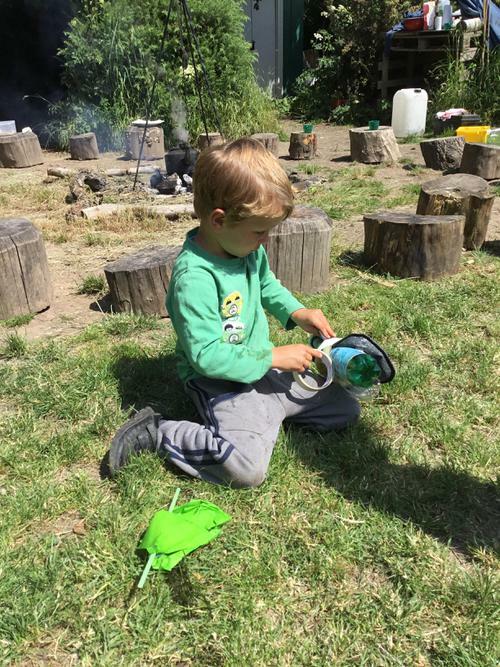 The Badgers and the Foxes had an exciting week, kicking off with "The Messy Magpie" story. 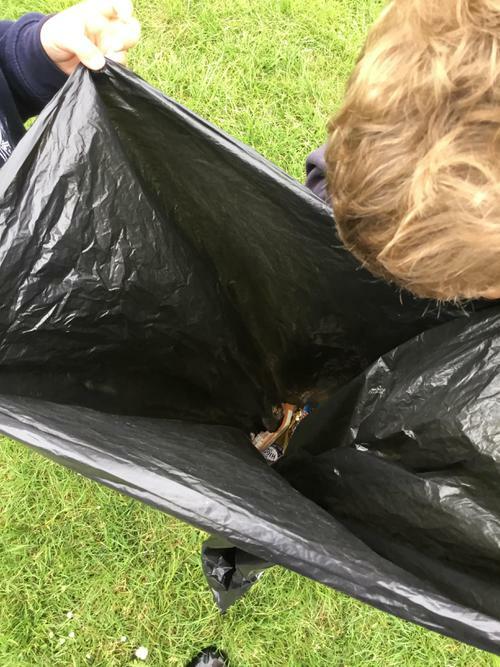 Morris the Magpie feels so lucky when the humans drop some shiny gifts in the forest, but are they the generous gifts that Morris first thought? 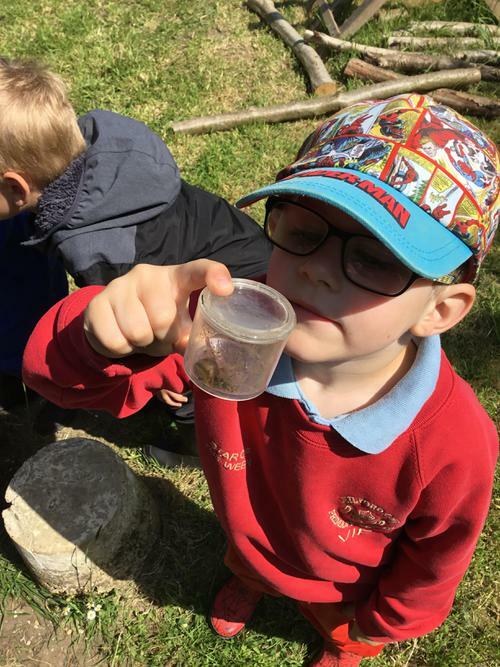 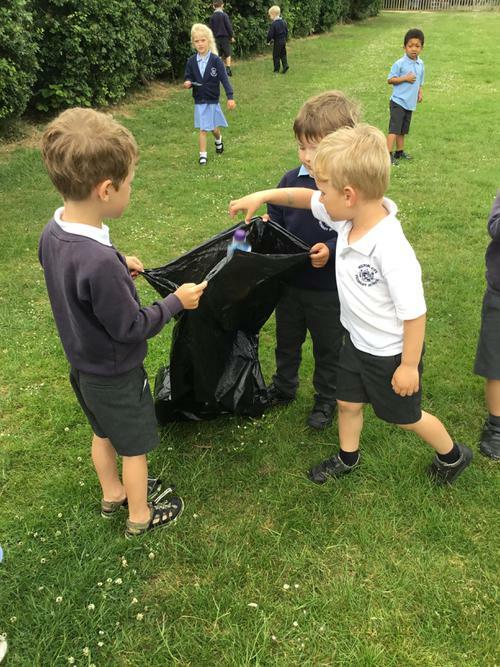 We thought about the importance of looking after our beautiful beach and forest environment. 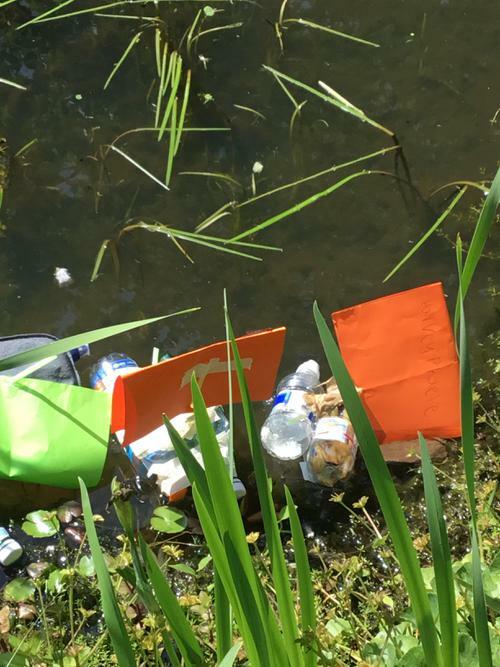 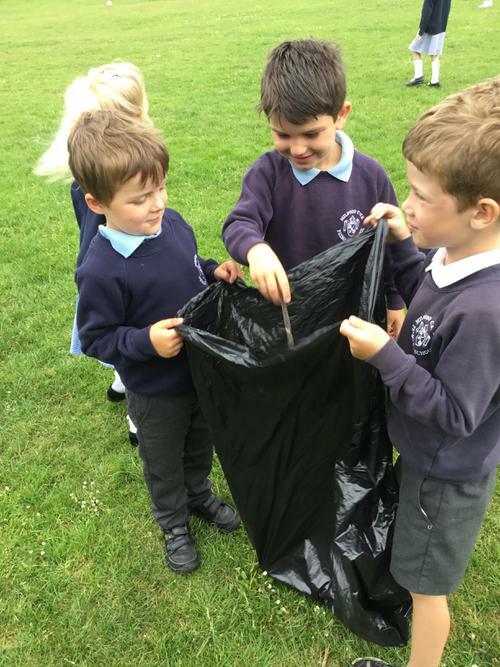 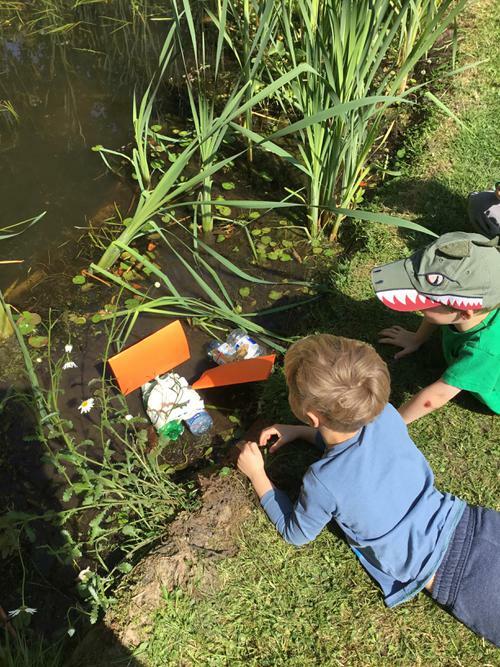 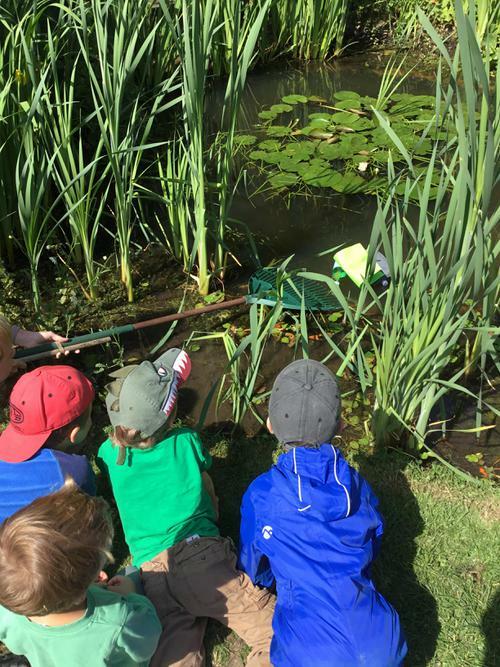 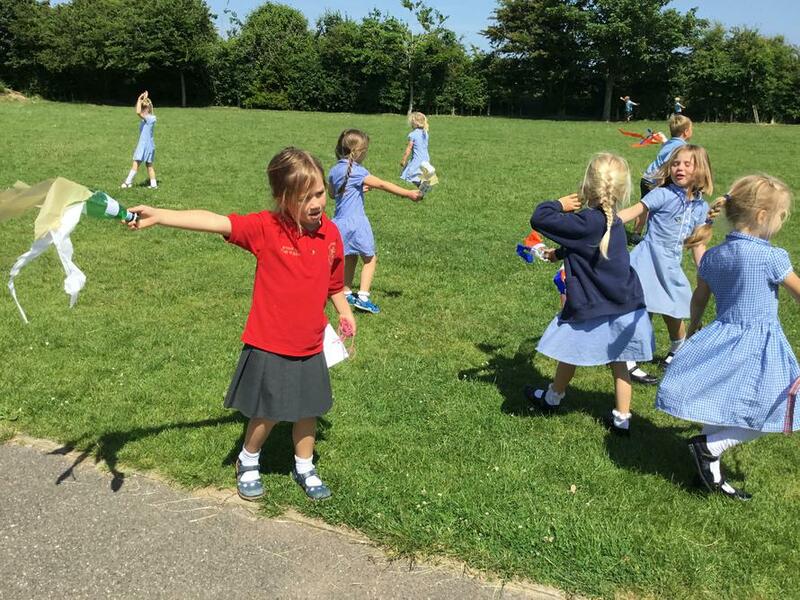 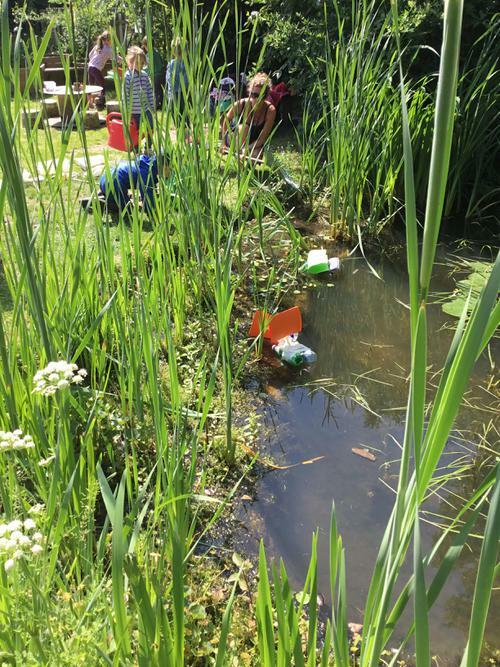 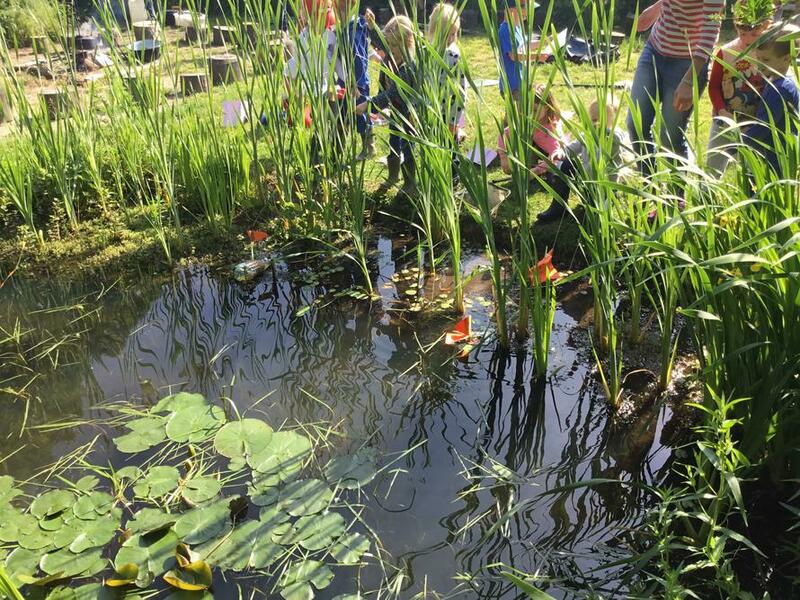 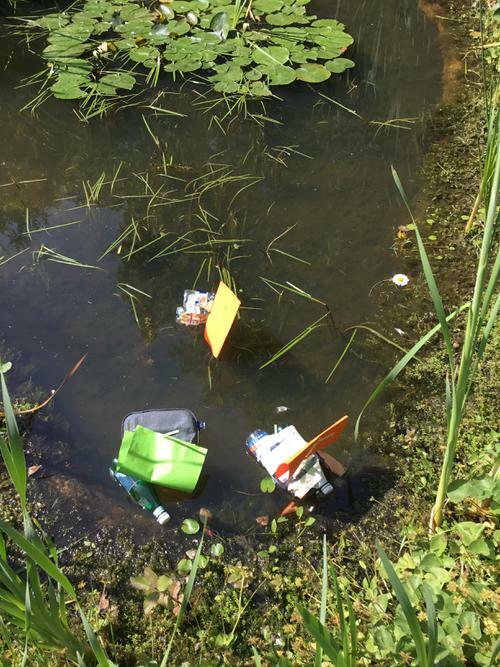 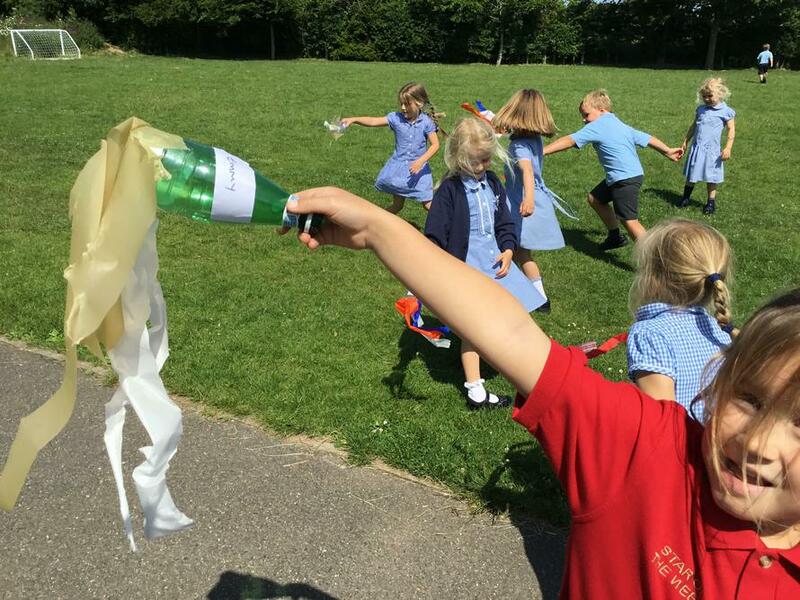 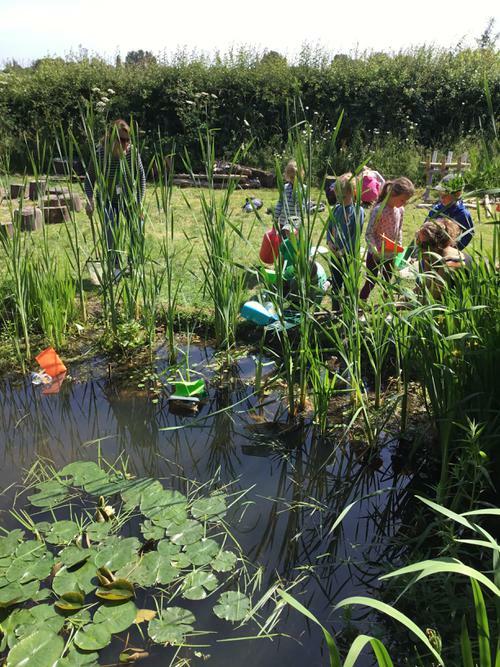 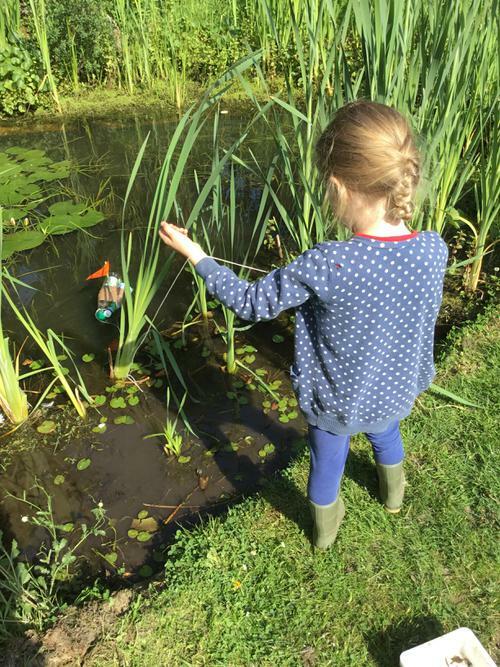 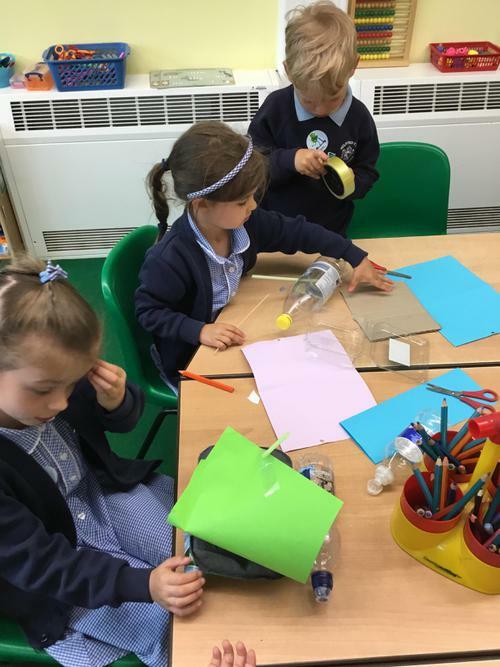 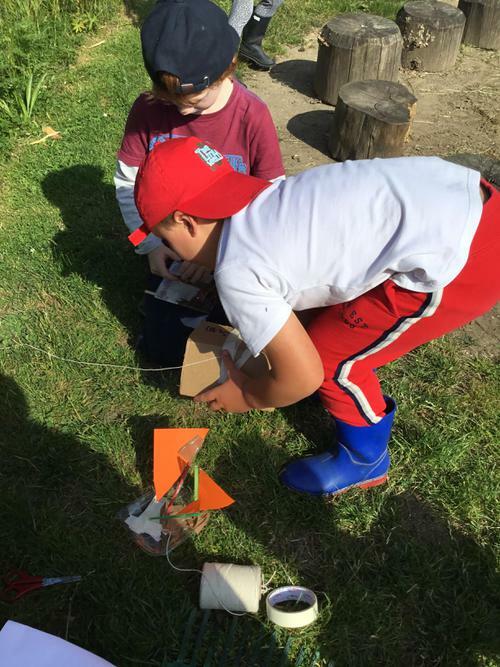 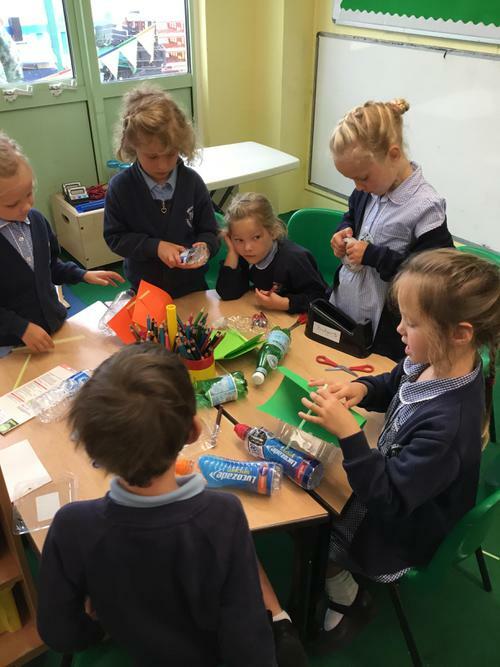 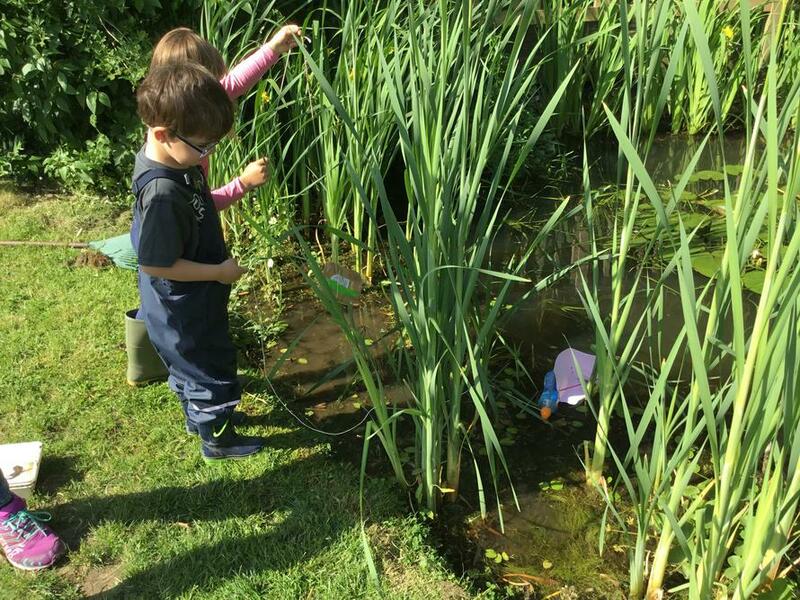 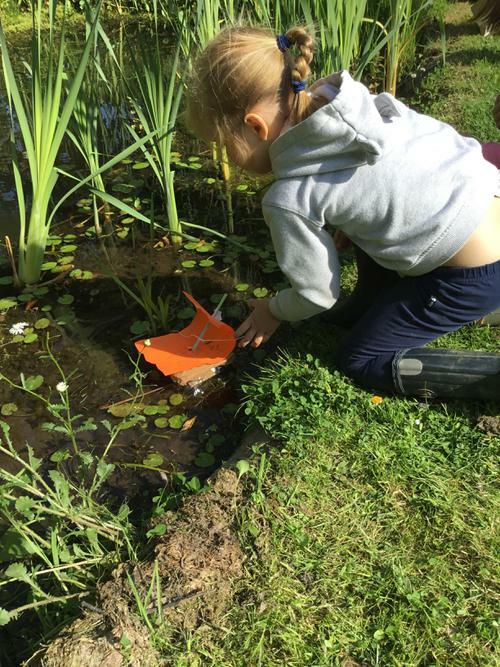 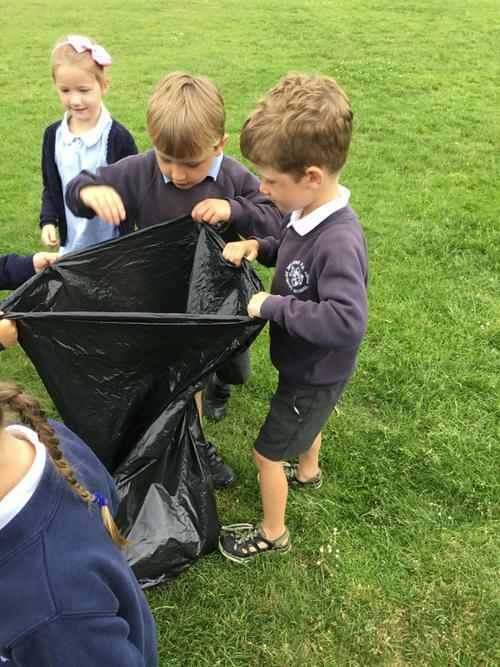 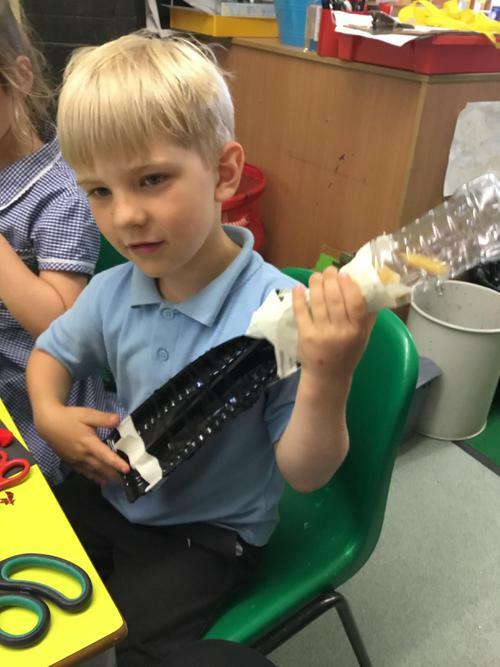 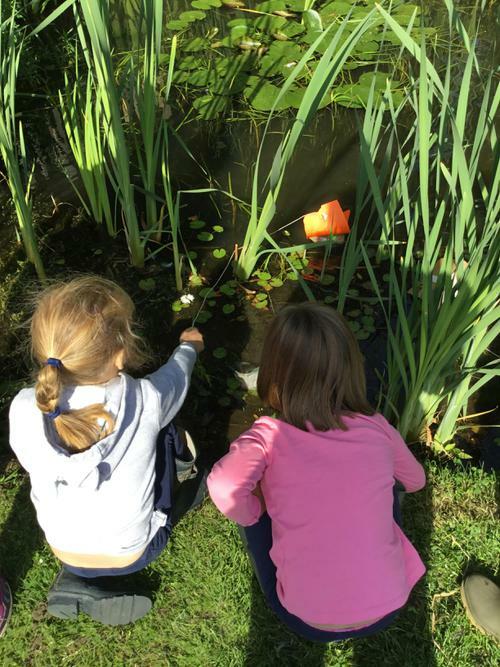 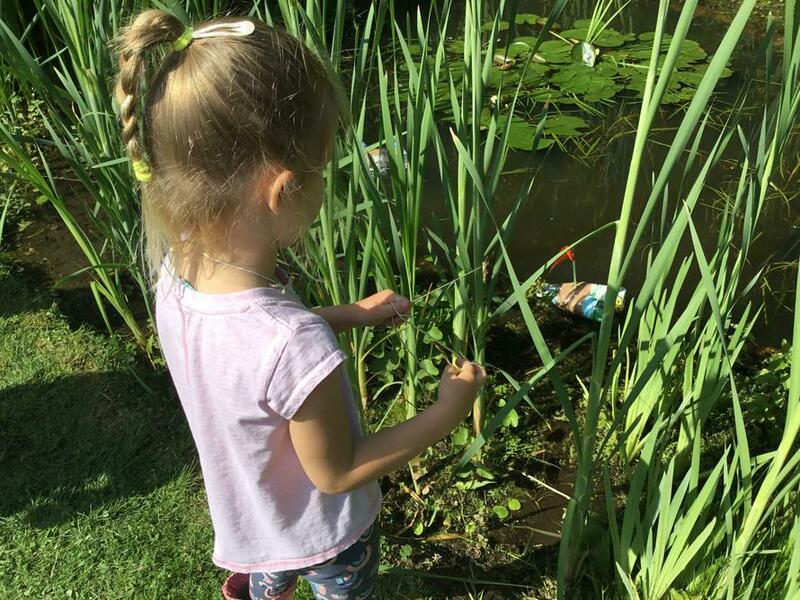 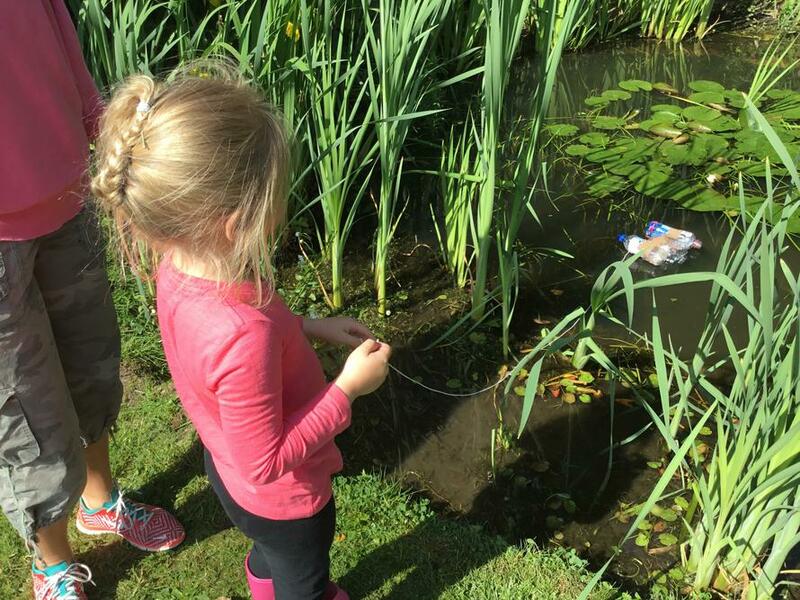 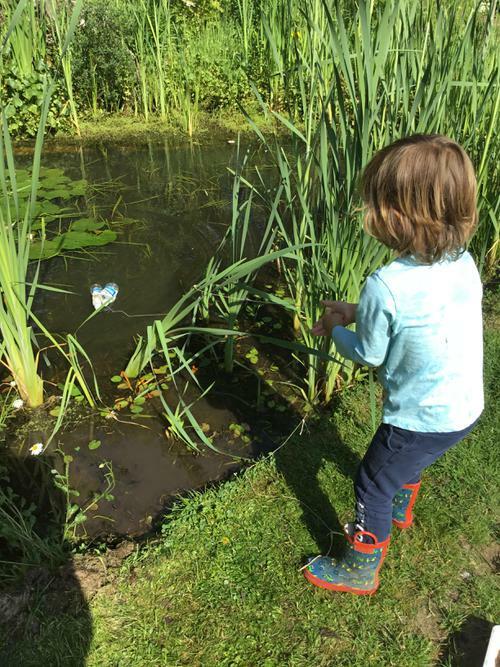 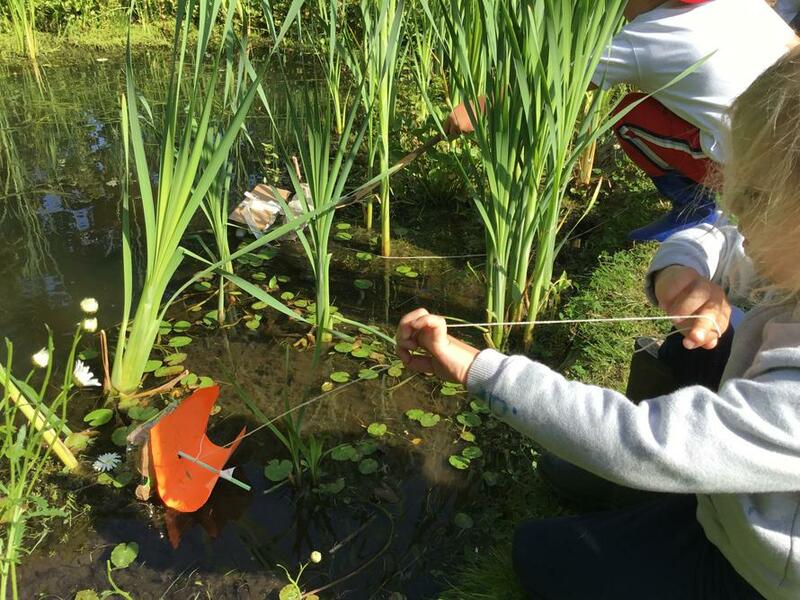 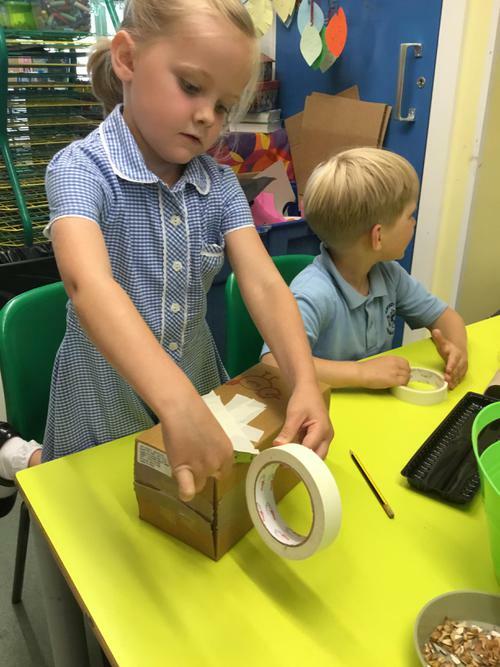 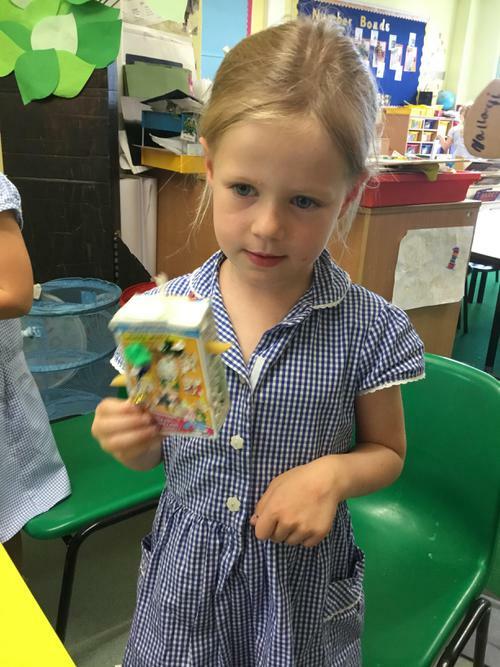 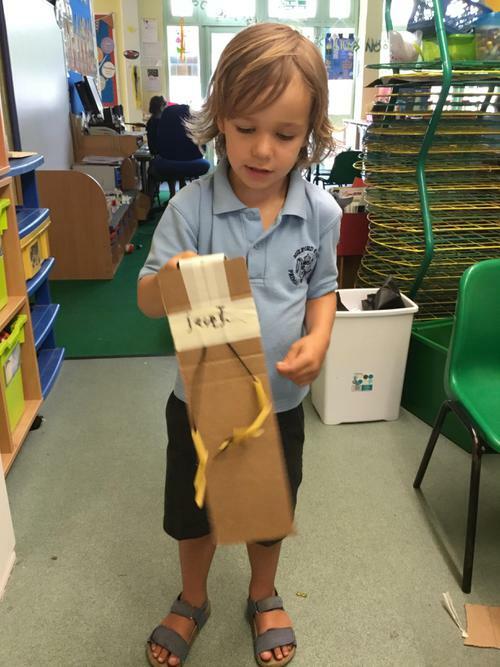 We did a litter walk, sorted and made things out of recycled materials, made recycled plastic boats and raced them in our pond. 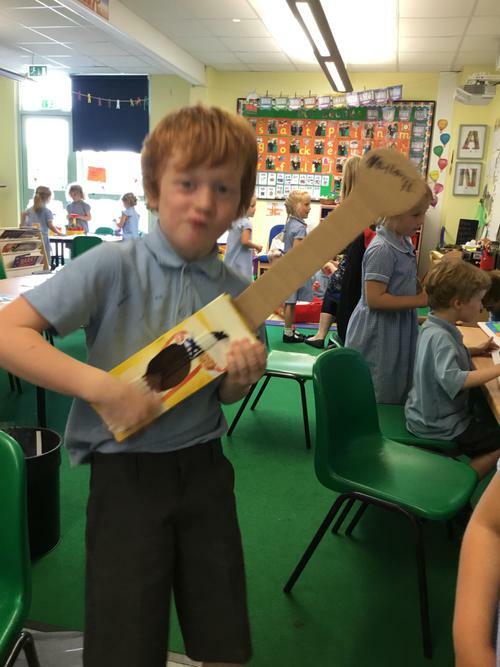 We performed a recycling song in our special assembly.